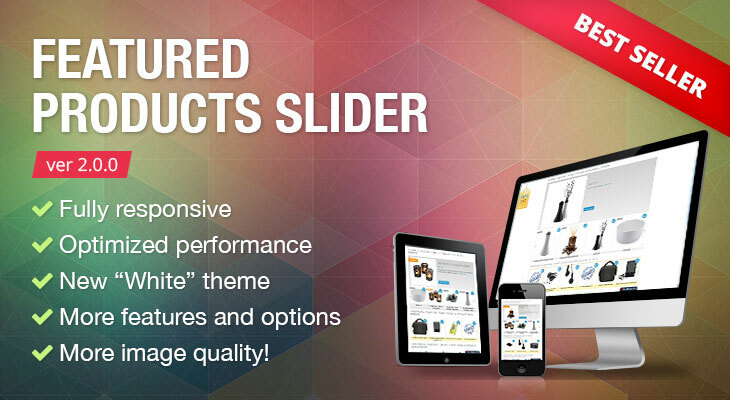 Orange35 is proudly announcing new version 2.0.0 of Magento Featured Products Slider and Carousel Widget released! This unique Magento Extension has already gained its popularity over other products in our store becoming an absolute best seller. So, starting from now, it’s officially better than ever before. 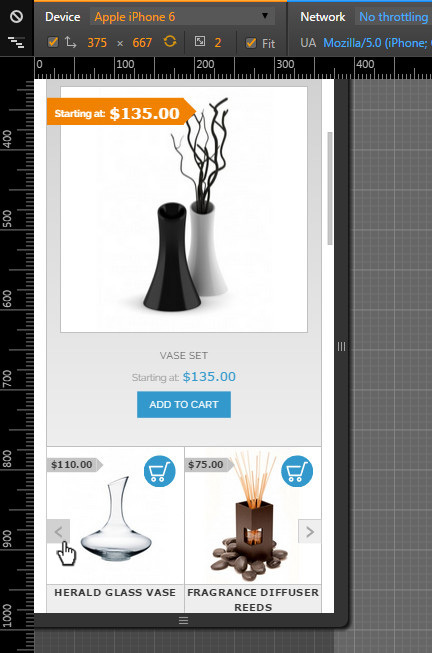 It is great news for new customers and for those who’d like to upgrade their older version of the Featured Products Slider. Now, this Magento Extension provides much more powerful and flexible features and you can benefit from them right now. 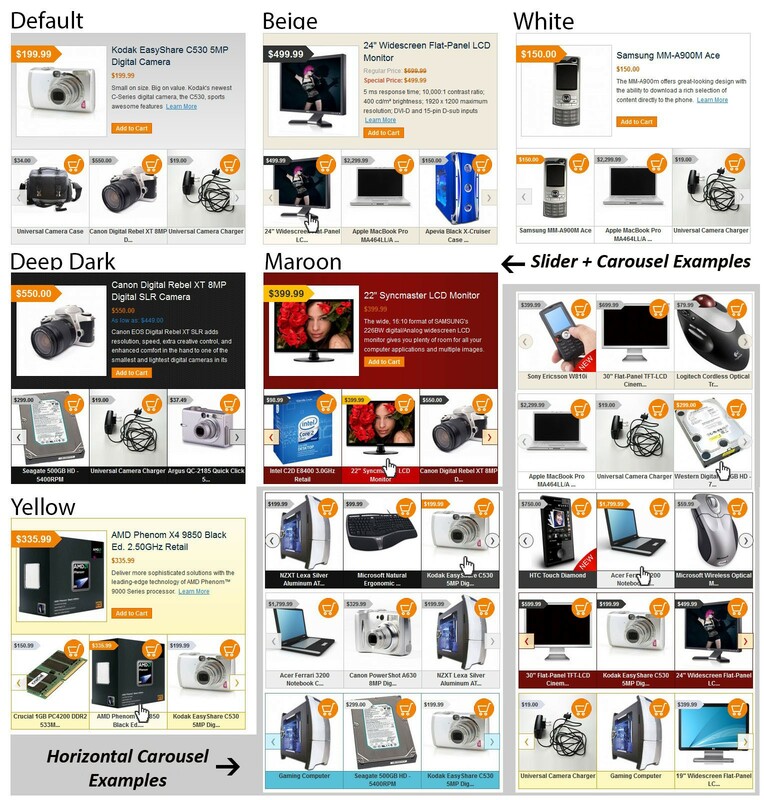 Simply, purchase Magento Featured Products Slider with Carousel Widget and promote products on your store in the most attractive way. Also, in case you have some questions, feel free to contact our Support Team. Company News, Events, Product Release. permalink. Sweet Valentine Deals From Orange35! Magento Promotion Tag Countdown Released!